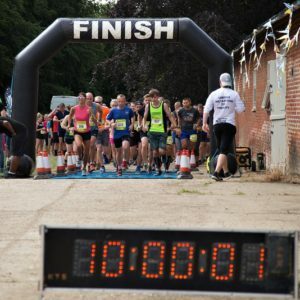 Enter our 12 hour race and complete as many 5 mile laps as possible in 12 hours. This is a test of endurance, speed, fitness, mental toughness. This race is open to Solo entries and Pairs. 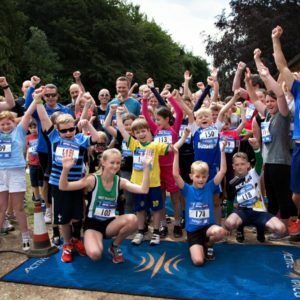 Please note: To conform to UK Athletics Rules, an additional £2 fee for non attached runners is required. 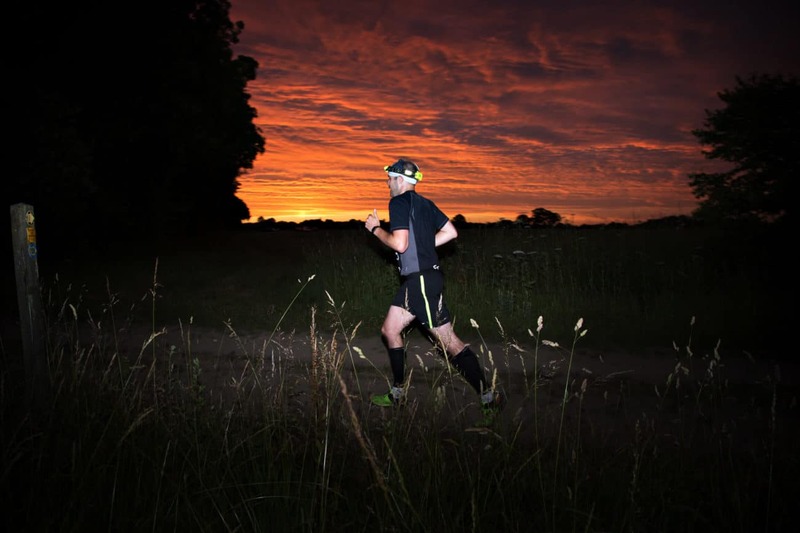 The STF 12 Hour Midnight Challenge can be tackled solo or in pairs. 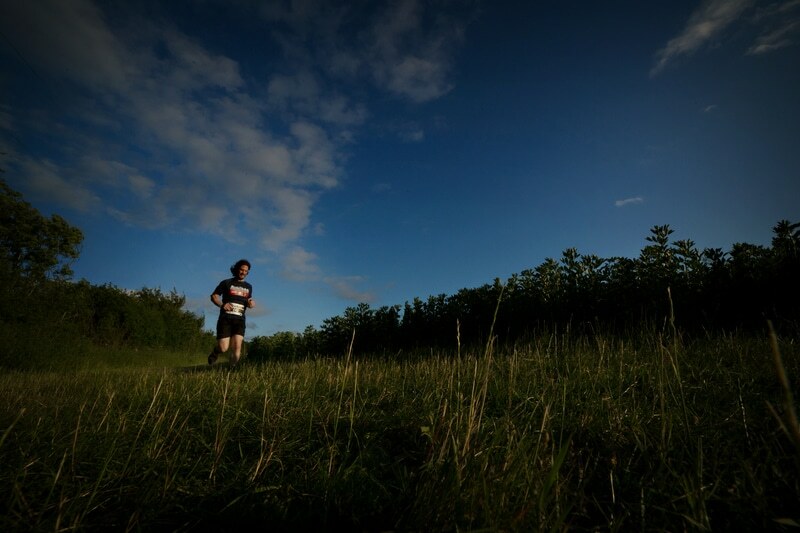 Starting at midnight, your aim is to complete as many miles as possible under the tranquil starlit night sky. 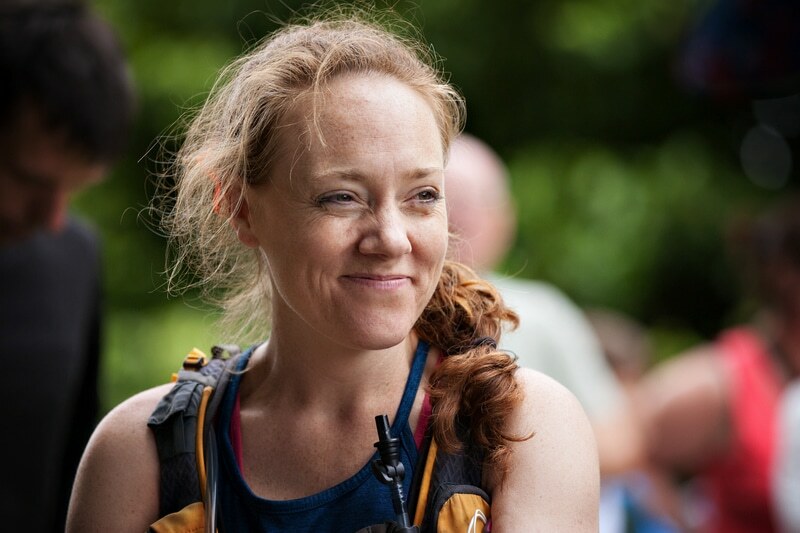 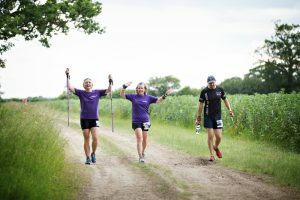 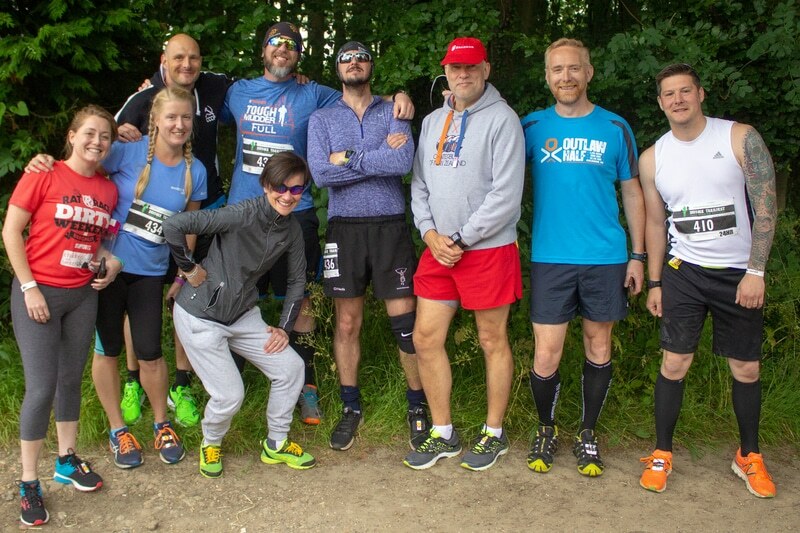 Situated between Bury St Edmunds and Sudbury, STF12 is a great opportunity to enjoy running in the very heart of the beautiful, organically farmed Suffolk countryside. 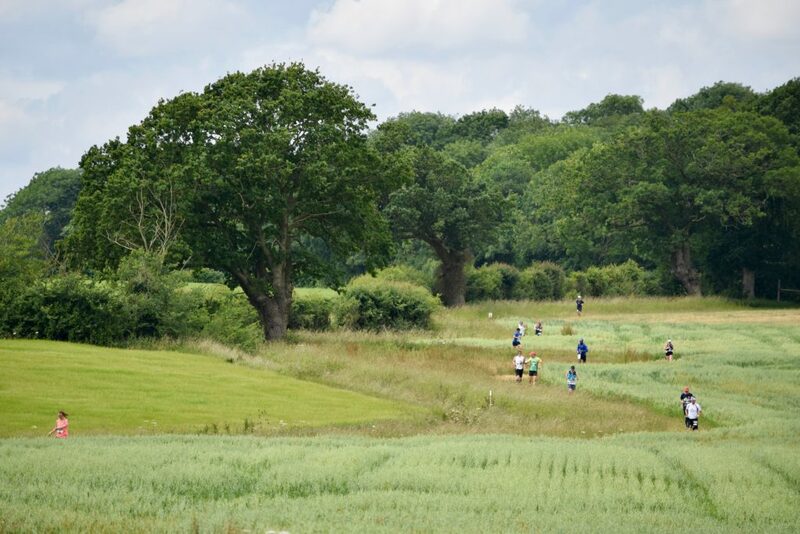 The route is a 5 mile cross country course and includes stretches of footpaths, woodland and meadows. 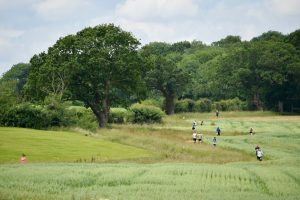 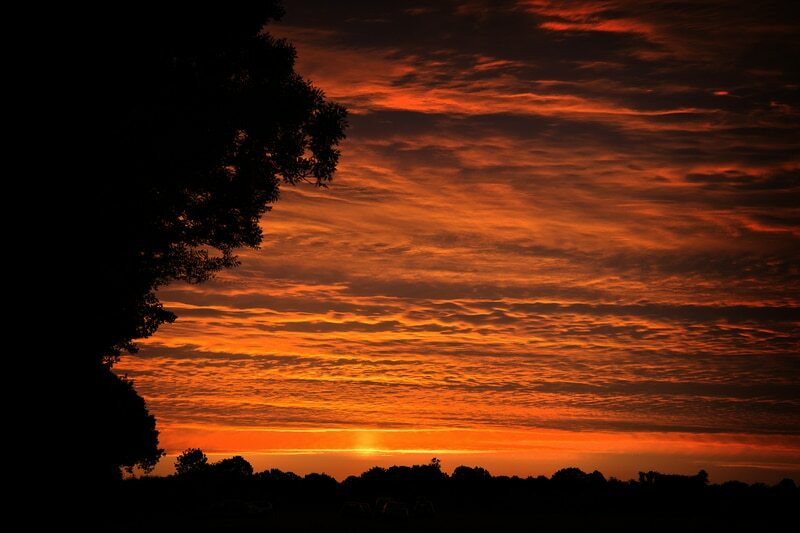 Shimpling Park Farm is nestled in rolling organic countryside which makes for some beautiful views on an undulating course. 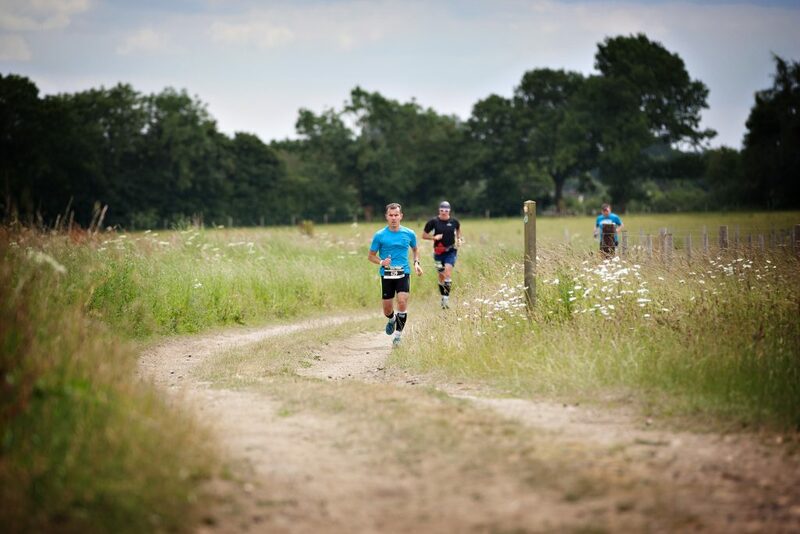 Some of the course may be muddy and all terrain running shoes are advisable. 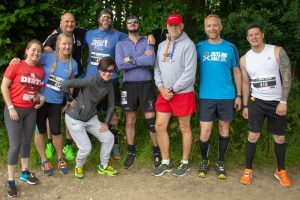 In a bid to combat single use plastic waste, a soft reusable speed cup will be issued to all of our 12 hour competitors (available to collect at race registration). 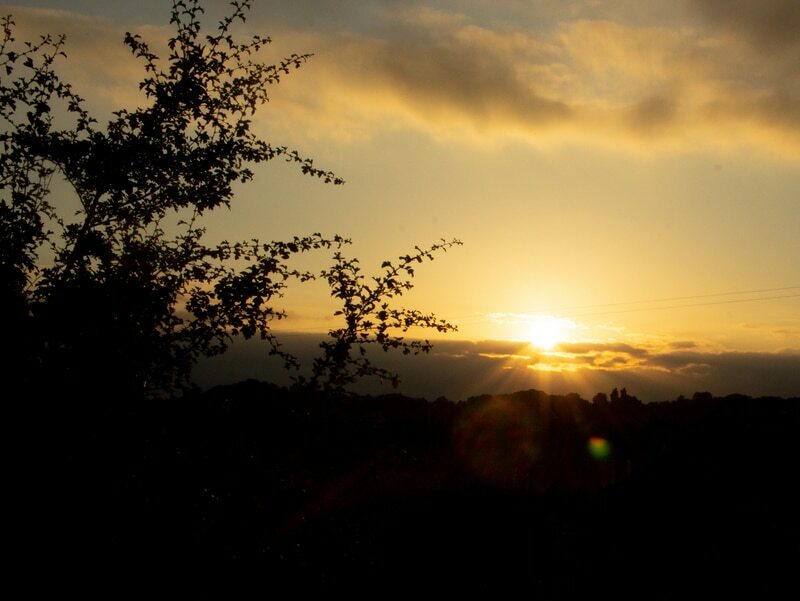 Camping mugs will also be available to buy on site. 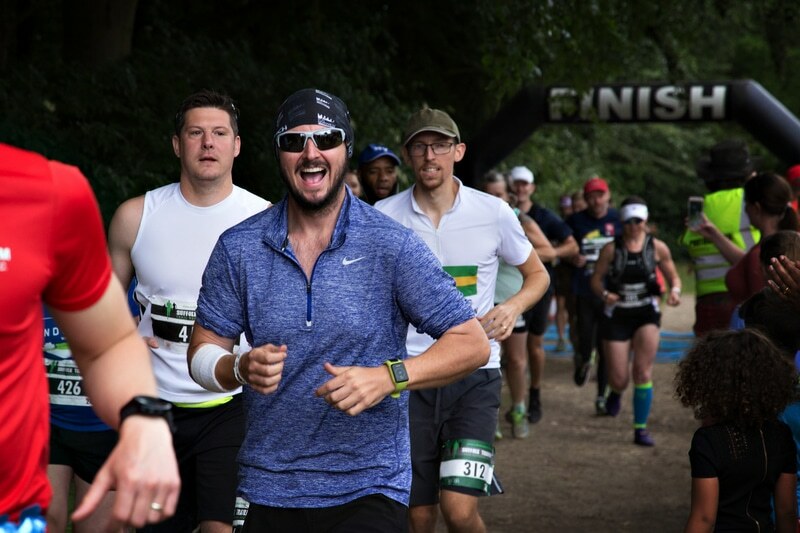 Camping is free for runners and we provide parking, toilets, showers, in race refreshments, entertainment and fully qualified medical support.